A combination of rich farm country, beautiful parks, and an abundance of natural charm, Berks County is a perfectly picturesque Pennsylvania location to call home. While there are many houses available for your consideration within this historic county, there’s something to be said for creating a home designed with your unique preferences and needs in mind. 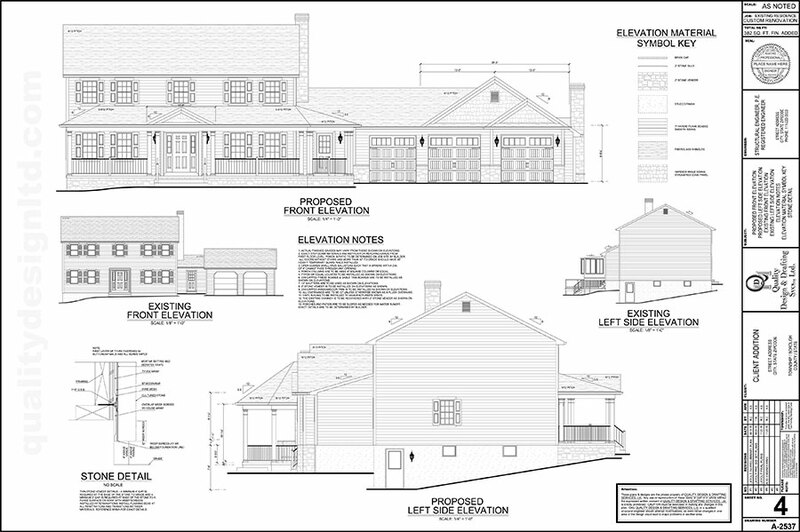 This is exactly what you can expect from Quality Design & Drafting – your leading source for custom floor plans in Berks County. 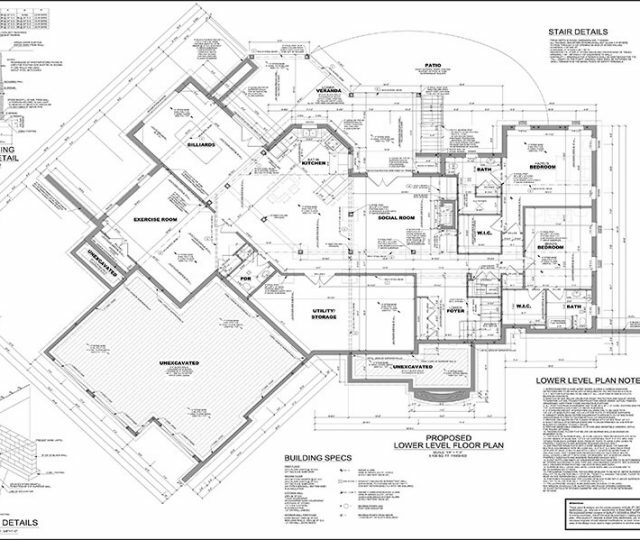 With custom home floor plans from Quality Design & Drafting, you’ll have complete control over every detail. 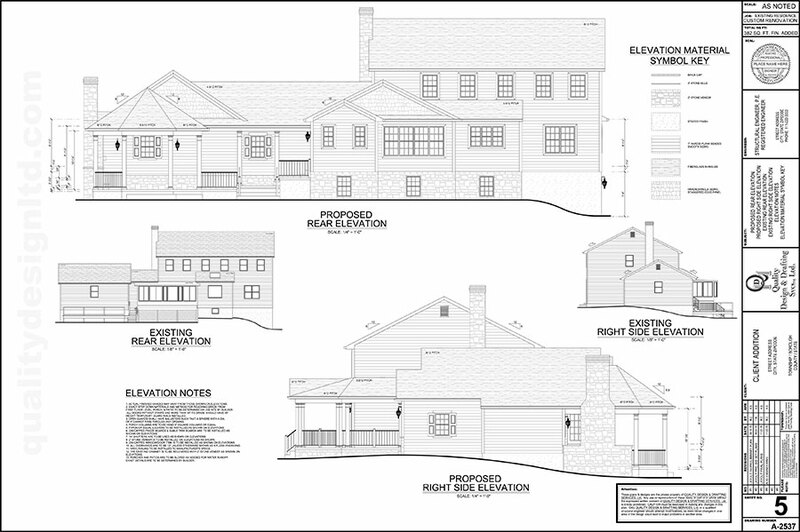 We create 3D renderings in Berks County PA that incorporate client preferences with local building codes. One- and two-family dwellings that are three stories or less will be designed in compliance with the International Residential Code (IRC). 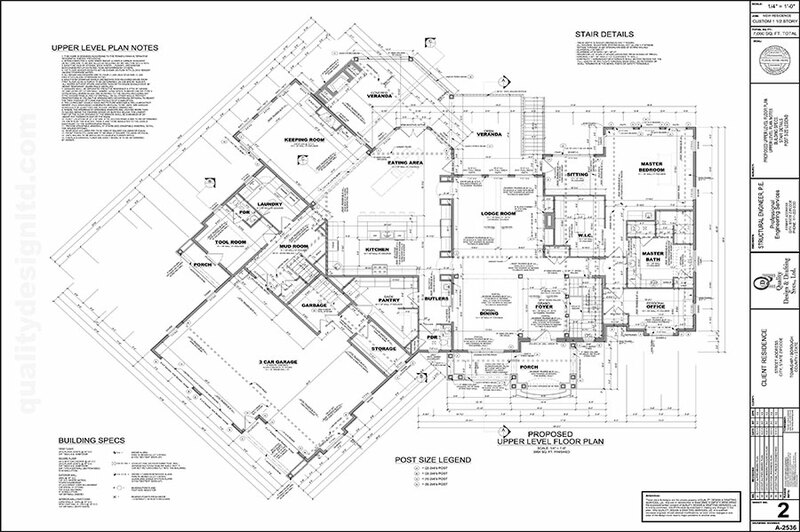 Our custom floor plans are a seamless combination of architectural elements, structural integrity, and aesthetic features. 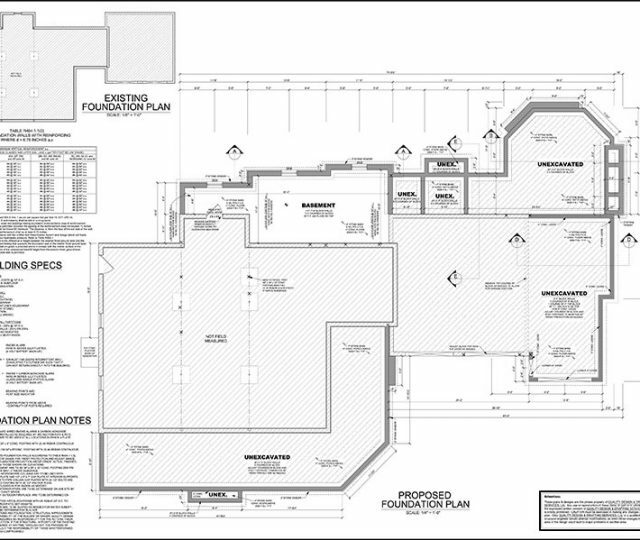 Customized 3D floor plans produced by the expert designers from Quality Design & Drafting allow a structure’s strengths and weaknesses to be identified during the early steps of the planning phase. 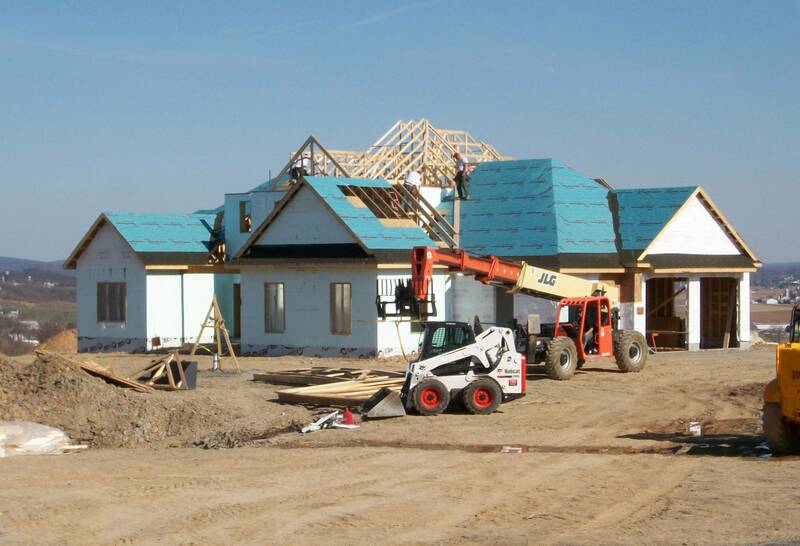 Some new builds and home renovations in Berks County also have stringent engineering and code requirements that can further complicate planning efforts. 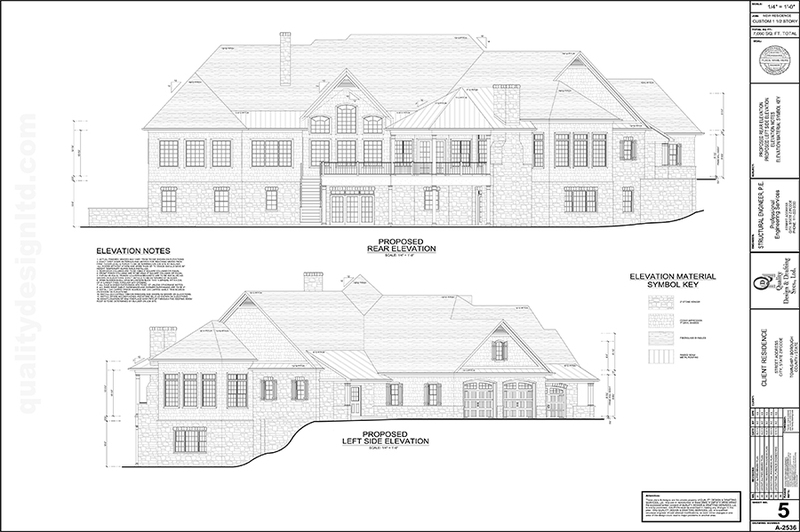 As a trusted source for 3D renderings in Berks County PA, we have the know-how and resources required to ensure that plans reflect such requirements. 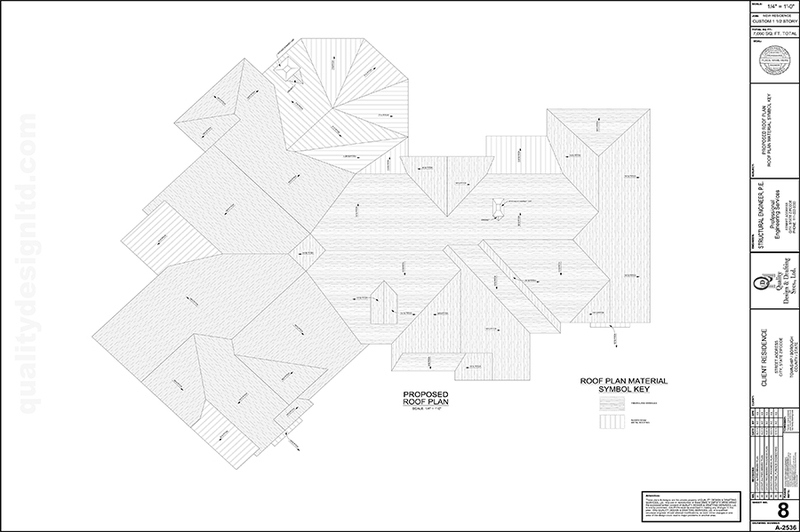 Our custom floor plans are produced with AutoCAD drafting. 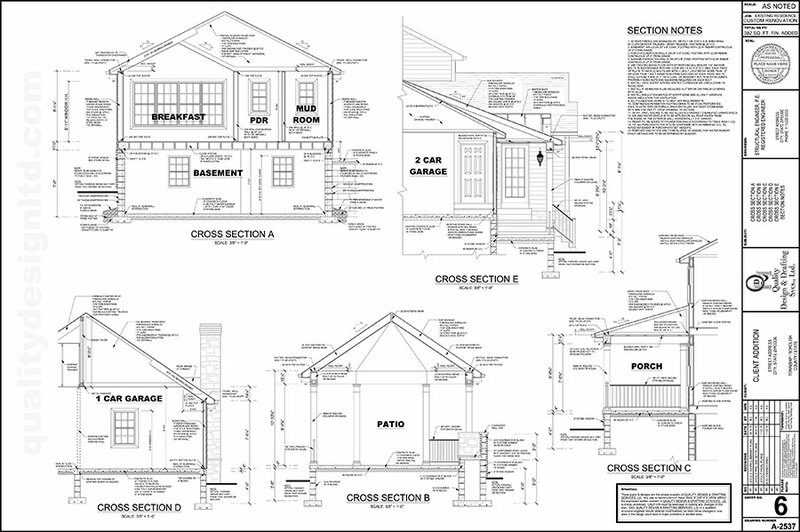 If you’re not familiar with AutoCAD, it’s a computer-aided design and drafting software application used for 2-D and 3-D design and drafting purposes. 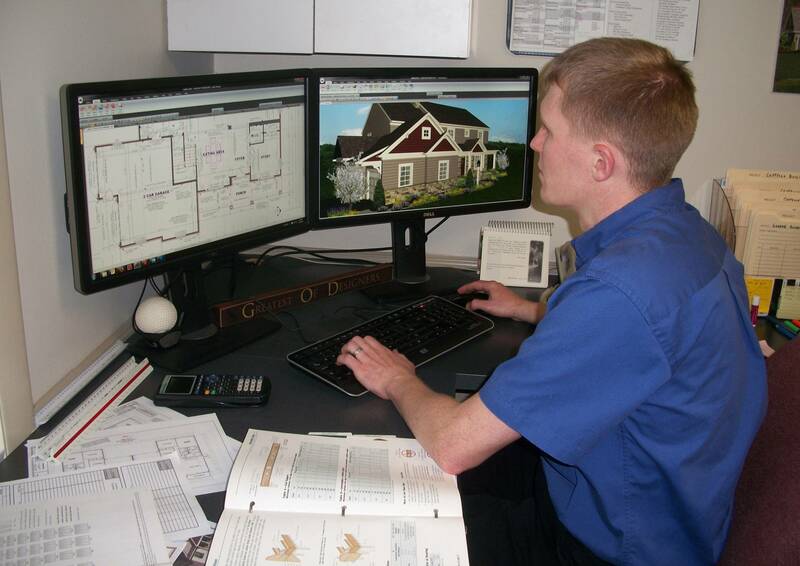 We use this software to produce precise 3D renderings in Berks County PA that show such things as HVAC systems, electrical and plumbing components, and intricate design details. 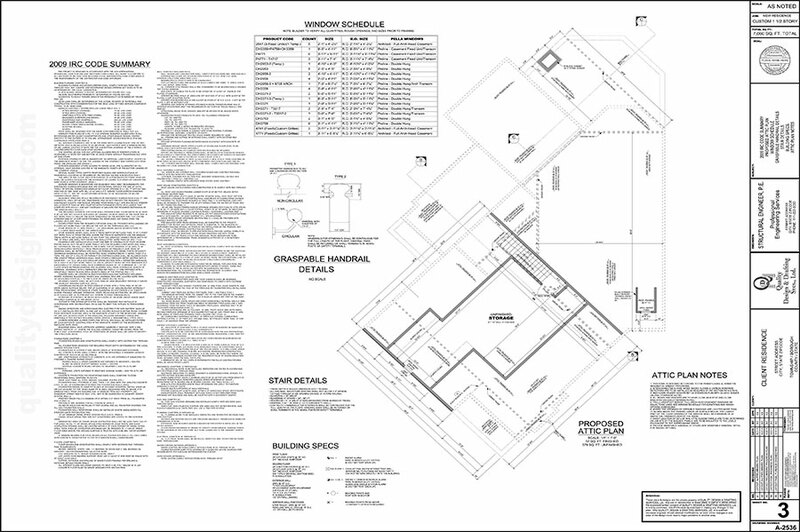 Preparing custom floor plans in Berks County may seem like a simple process. However, this task can quickly become complex if factors such as spatial relationships, aesthetic preferences, and the placement of wiring and pipes have to be considered. 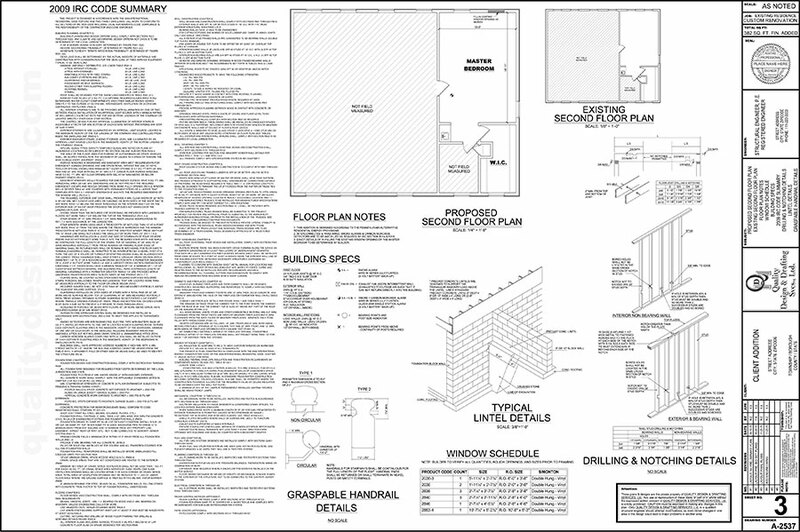 Even with historic remodels and home additions, modern compliance codes have to be part of the design. 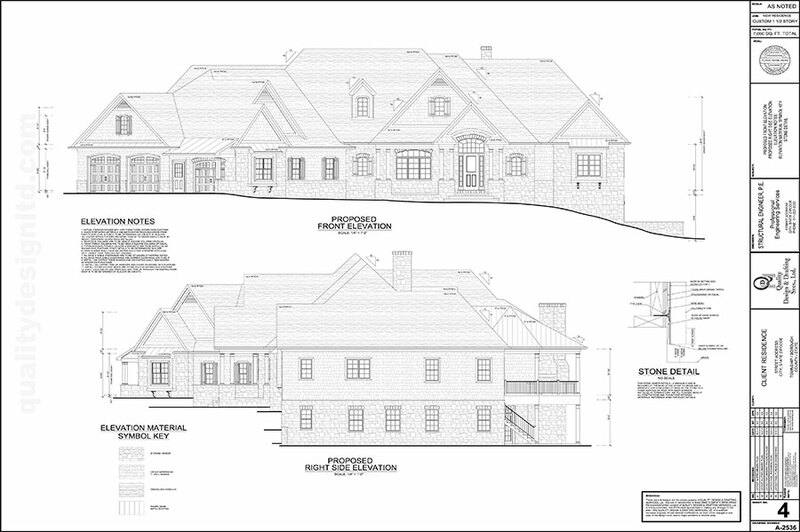 All of these details can be clearly show with customized 3D renderings. 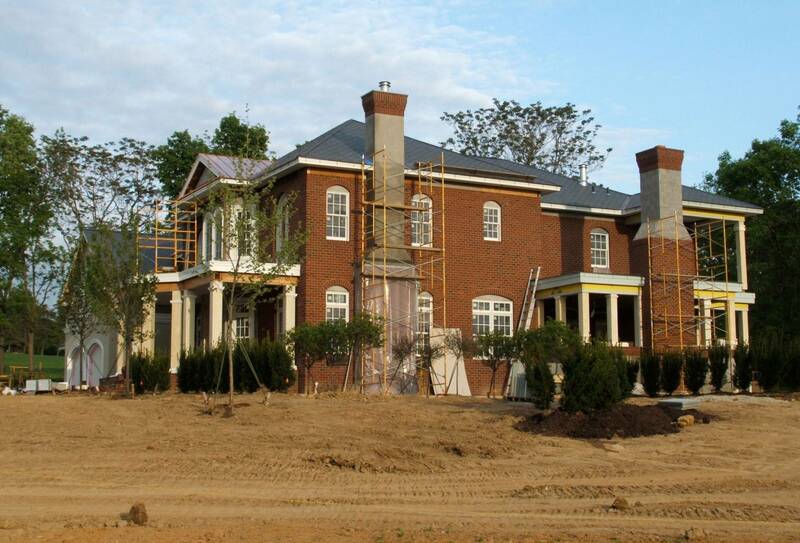 We realize homeowners, builders, architects, and home developers in Berks County usually do not have an unlimited budget. 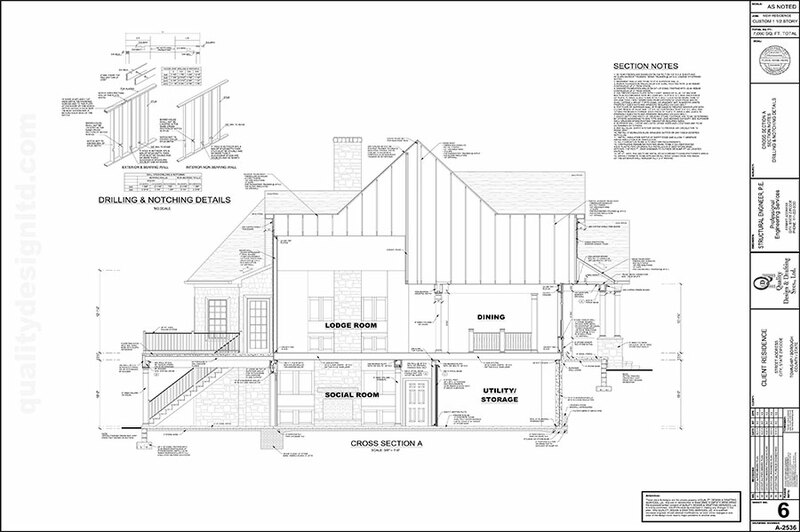 Quality Design & Drafting makes the design process as affordable and flexible as possible by offering a variety of plans at different levels. 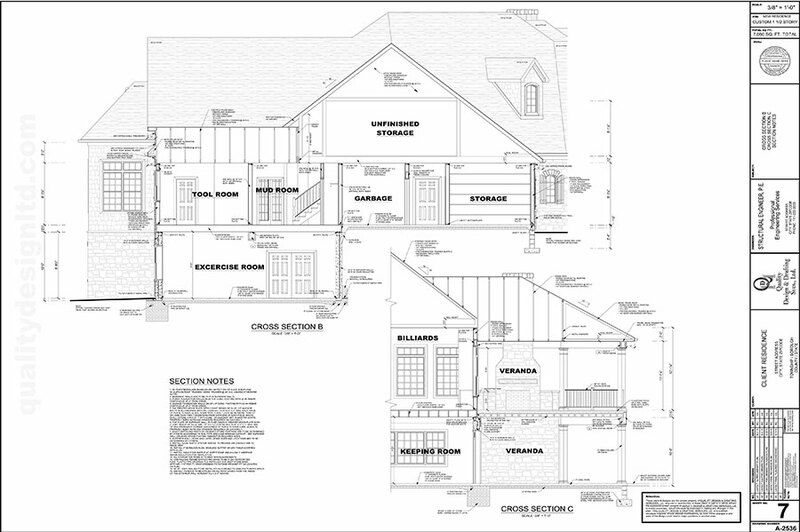 Whether you have a luxurious and complex design in mind or you are just looking to complete a basic addition or limited renovation, we’ll work with you to find a plan that’s right for your needs and budget. 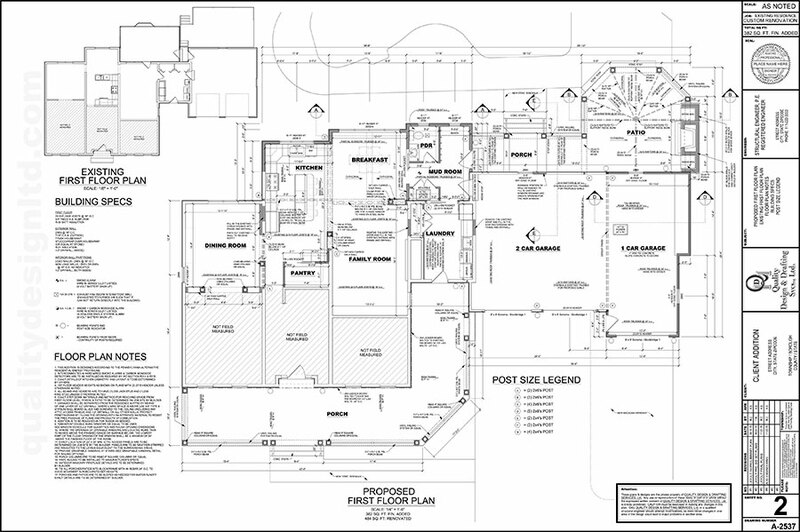 When custom home floor plans are ready, our experts will discuss the layout, explain all details, respectfully and thoroughly answer your questions. 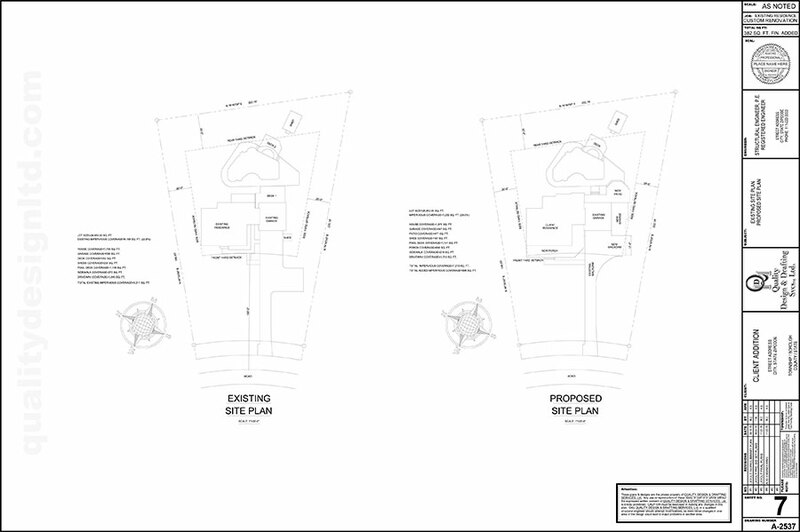 Our comprehensive approach with design creation and the follow-up presentation is geared towards eliminating the communication disconnect that sometimes exists between builders and developers. As an award-winning company, we take pride in meeting the needs of our clients and exceeding expectations with an interactive, hands-on approach to design creation. 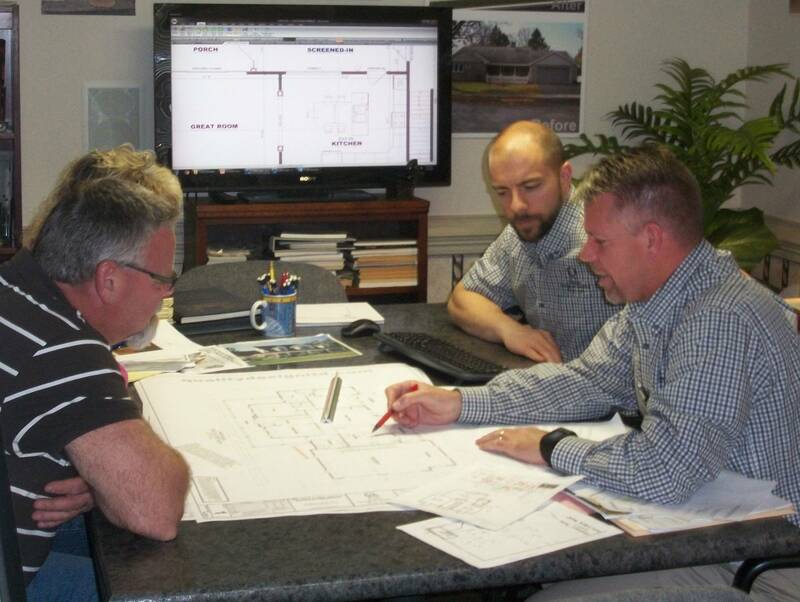 Our philosophy is simple – our work isn’t complete until you are fully satisfied with the results. 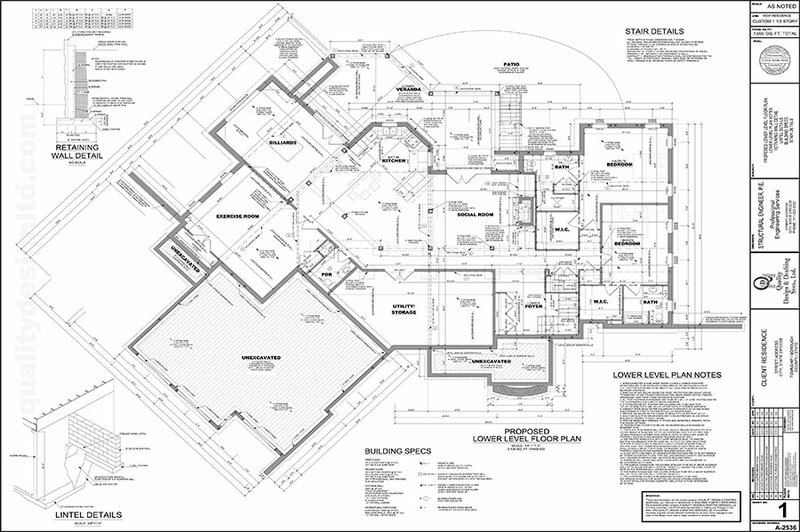 Explore the possibilities with 3D floor plans in Berks County PA from Quality Design & Drafting. 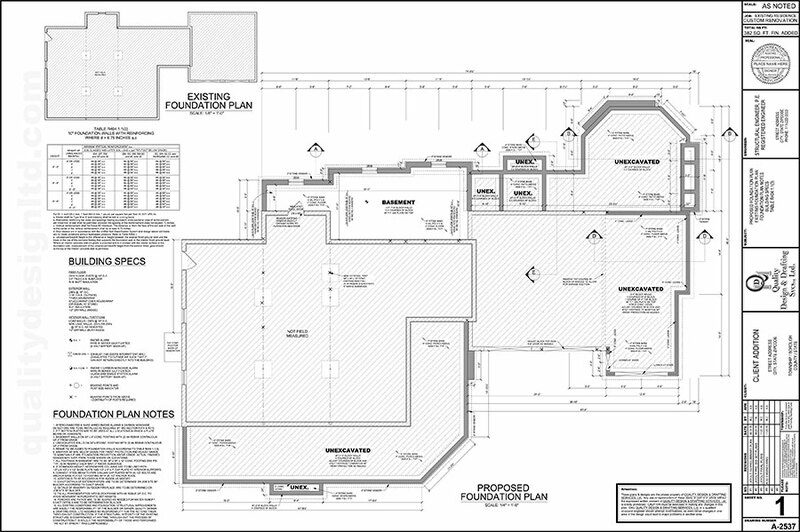 Regardless of the extent or nature of your project, count on our dedicated team to produce the 3D floor plans you need to bring your vision to life. Guaranteed results are what you can expect from our team. 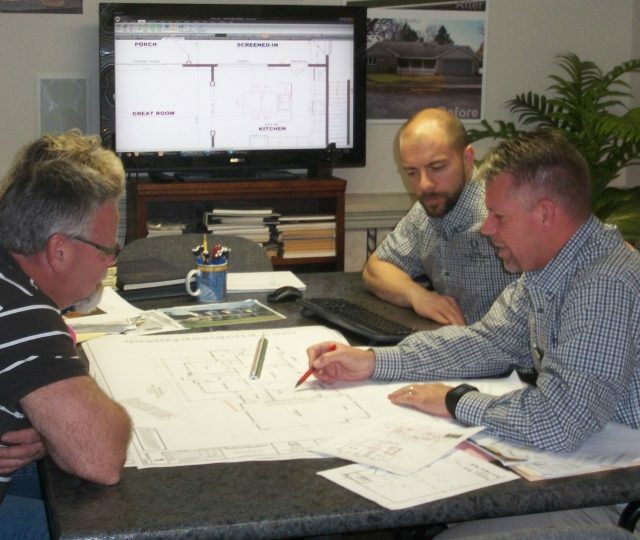 Contact us today to speak with one our Berks County design experts.